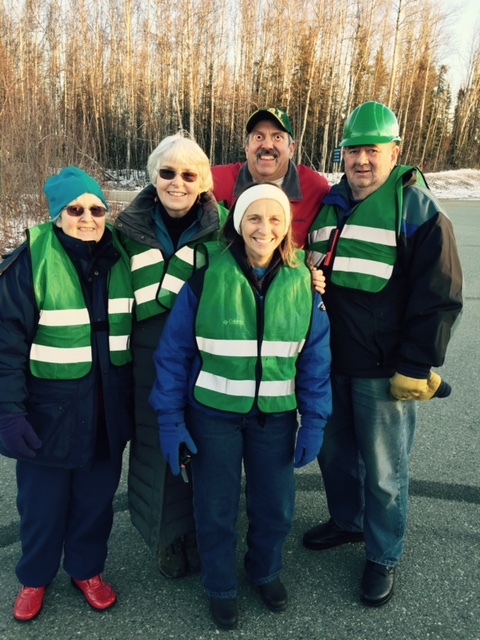 Willow CERT members helped keep Halloween safe by managing the parking lot at the Willow Community Center during the annual Trunk or Treat event . With excited children costumes running in all directions, we enjoyed being there providing assistance. Note: Gary in the back row is in costume. ← Willow CERT Member, Melitta White, Winner!